Thank you for your purchase of your custom made, one of a kind bed. Because each bed is handcrafted with love for you, our orders are not subject to cancellation, return, refund, or exchange. We take pride in tailoring each mattress to fit your wants and needs. Although we take steps to understand what you need in a mattress, we understand that there might be slight changes that need to be made to ensure the best night’s sleep possible. Which is why we have established the 90 Day Sleep Guarantee. 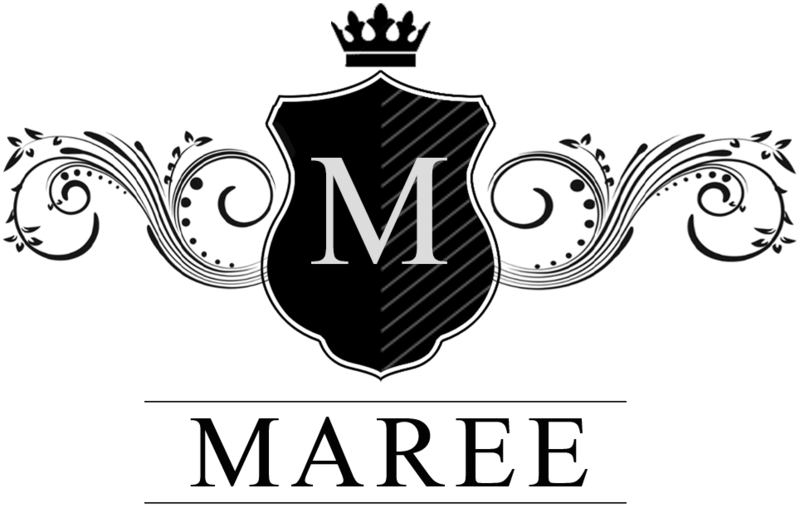 Once you have received your MAREE bed, we ask that you sleep on the mattress for a few weeks to give your body time to adjust and the mattress to form to your body. If you are not sleeping comfortably after this period, we will assist you with one adjustment at no additional cost for labor. Because we handcraft each mattress, we know you will receive the highest quality, healthiest, best night sleep of your life.